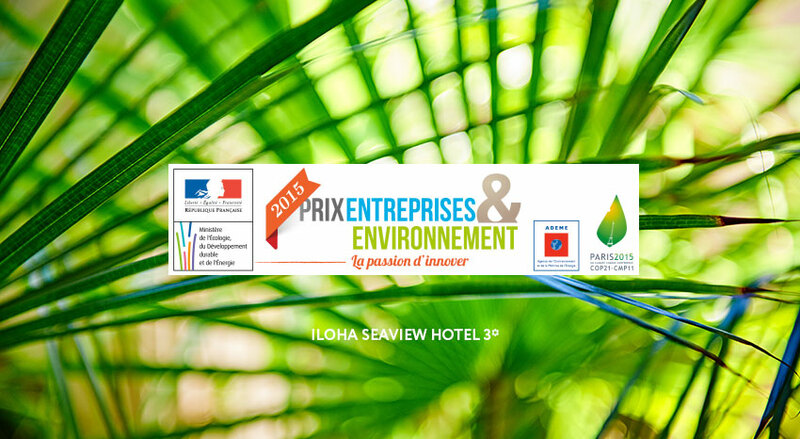 Ecotourism – In the category of management and initiatives for sustainable development, the main prize was awarded to the ILOHA Seaview Hotel for having created an effective environmental management system to benefit the environmental protection of Reunion Island. 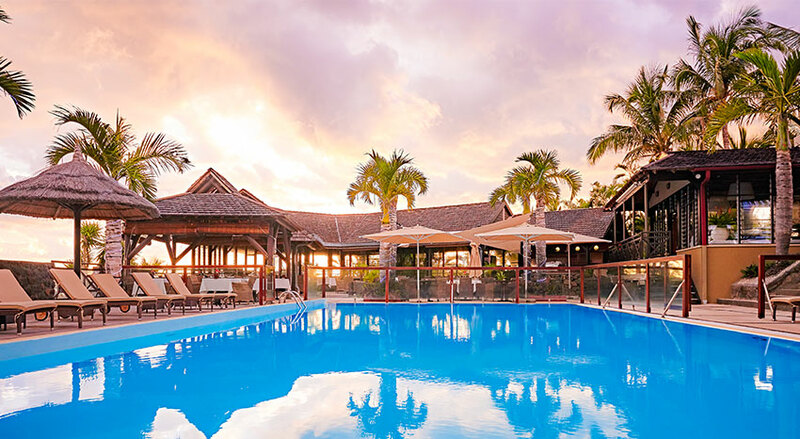 At the hotel group HOTELS & CO (incorporating the ILOHA Seaview Hotel, Palm Hotel & Spa, and Akéa Spa & Beauty) we wished to share our philosophy of sustainable development and for this to be reflected throughout our establishments. 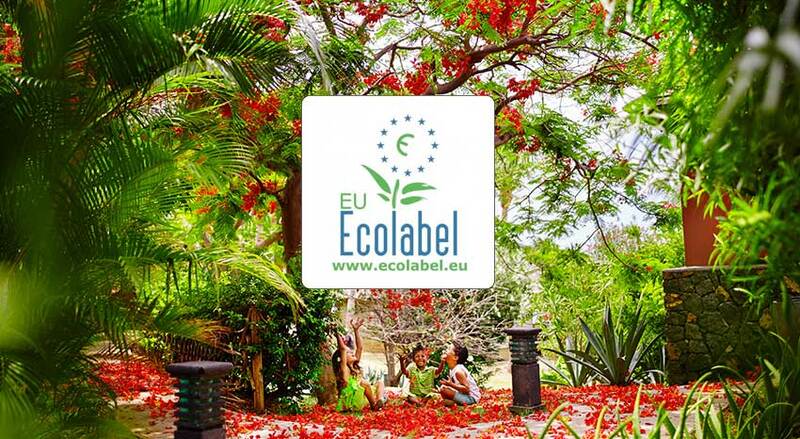 After having obtained a first certification for the Palm Hotel & Spa, HOTELS & Co continued this commitment with the ILOHA Seaview Hotel, which is the second hotel to receive the ‘EUROPEAN ECO-LABEL for TOURIST ACCOMMODATION SERVICES’, not just in Reunion, but across all of France’s Overseas Departments.